AUD/USD jumped 10 pips on the back of above-forecast NAB survey readings. Business confidence index rose to 4 points in January, beating the forecast of 3 points. Meanwhile, the business conditions index rose to 7, beating the expected rise to 4 by a big margin. An uptick in National Australia Bank's (NAB) survey indices has put a mild bid under the Aussie dollar. As of writing, the AUD/USD pair is trading at 0.7069, representing a 0.10 percent gain on the day, having clocked a session high of 0.7075 soon before press time. National Australia Bank's (NAB) business conditions index rose from +2 points in December to +7 in January. The long-term average is +5.8 points. Meanwhile, the business confidence index improved slightly from +3 points in December to +4 in January but is still below the long-term average of 6.0 points. 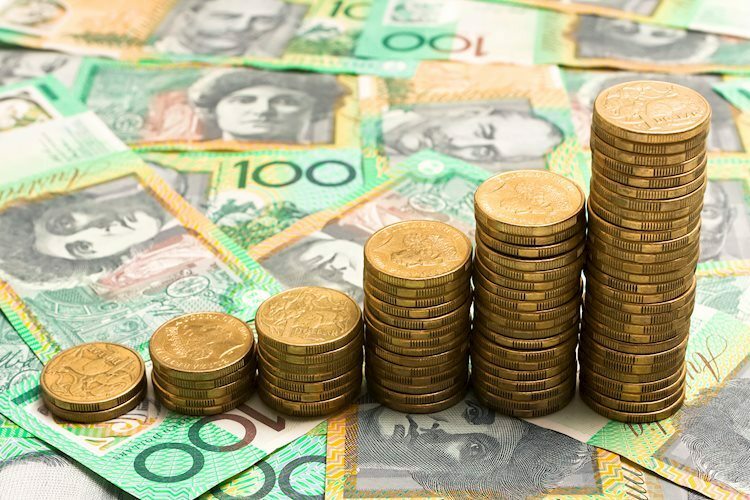 While the data could alleviate bearish pressures around the Aussie dollar, the bounce could be shortlived, courtesy of dovish Reserve Bank of Australia (RBA) expectations. Last week, RBA's governor Lowe stepped back from its longstanding tightening bias, by putting rate cuts back on the table.